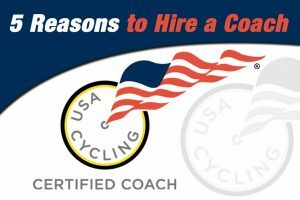 At Power Meter City, we are big believers of hiring a cycling coach. The value that they can provide, especially if you are training with power, can be immense. 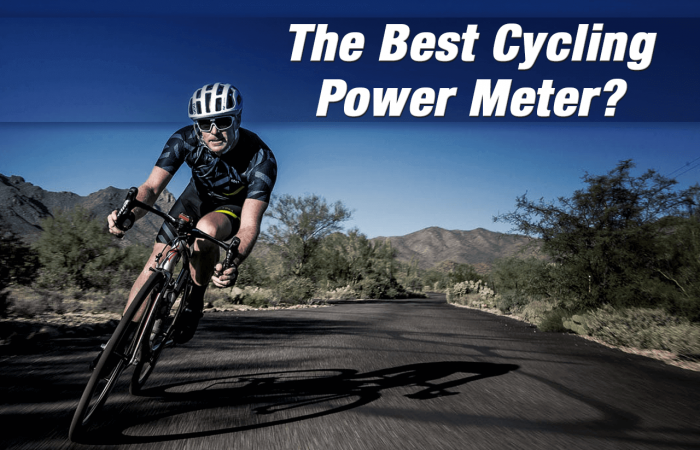 If you are familiar with power meters, you know that a power meter is the single, most effective training tool you can use for improving performance. Similar to a power meter, the ‘bang for your buck’ you get when hiring a coach is huge. 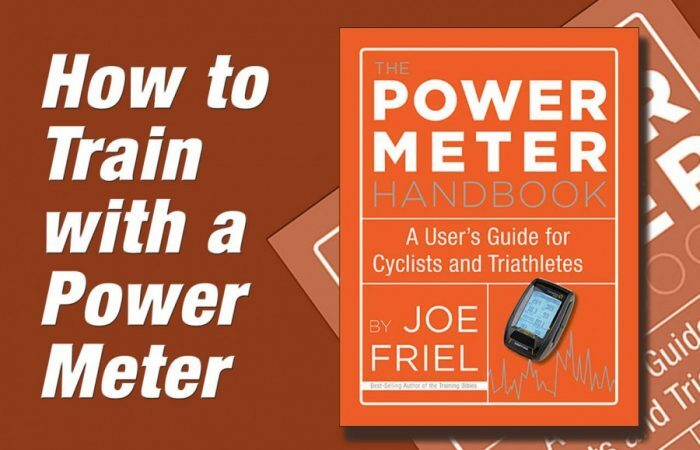 When you combine a power meter with a coach…well, that’s a sure-fire recipe for success! Here are 5 reasons to hire a cycling coach. First and foremost, if you want to become a stronger, faster cyclist, you need to follow a program. Just going out on random rides will help at first (we call this the ‘ride lots’ technique), but you will soon reach a plateau. A structured training program where you focus on certain intensities and durations at specific times of the season is key for success. Adding this structure to your training can be difficult for most cyclists. There are lots of questions that need to be addressed and many variables that come into play. A coach can take the confusion out of this process and build you a sound, structured program, which will serve as the foundation for your success. We’ve all been there. Not just in cycling…but in life in general. When you don’t have anyone to answer to…it’s easier to make excuses. However, a coach holds you accountable. If you slack off or miss a workout, you let not only yourself down but your coach. If you’re the type of person that can benefit from this extra push, a coach can really help. Similar to accountability, motivation is a huge benefit that a coach can provide. When the going gets tough, sometimes you just need a little extra push or some positive reinforcement. Your coach is on your side and is your partner in your quest to become a stronger cyclist – take advantage of the motivation and encouragement that they can provide. If you’re like a lot of cyclists, you might be a bit obsessive. Obsession can be a double-edged sword. On one hand, it can mean you are highly motivated, work hard, and pay attention to the details. However, it can also mean you have difficulty putting yourself, and your training in check. This is a common problem many of us face. We feel the need to ride every day, and always ride hard. This is a recipe for disaster, as recovery periods are the key for positive adaptations and continued improvements in strength and endurance. Over-training is a common problem and it’s easy for the cyclist to ignore the signs. Your coach however, will keep a close eye on this and be certain you get the rest you need. Time crunched anyone? We all are. There are never enough hours in the day but a coach can help you make better use of your limited training time. They key is to make sure every training session counts – no wasted training. A 3-hour ride isn’t always the best use of your time. Let your coach create a training program and makes every ride matter. You might be surprised at the improvements you can make with limited time to train. If you are interested in hiring a cycling coach, we strongly suggest you have a look at Power Meter City’s Approved Coaches. All of these coaches have a great deal of experience in power-based training and we are certain they could provide you with the tools you need to help reach your goals. If you’re a coach and would like to be be considered for our list, please contact us. The Best Cycling Power Meter?